↑ Senior, John M.; Jamro, M. Yousif (2009). 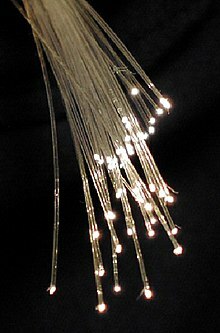 Optical fiber communications: principles and practice. Pearson Education. pp. 7–9. ISBN 013032681X.